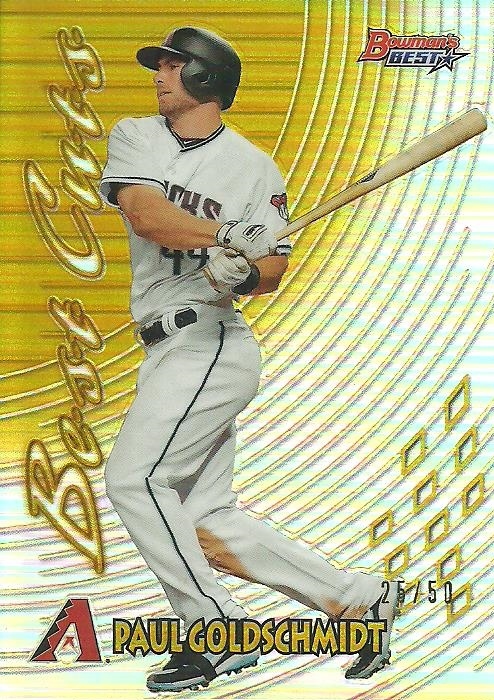 Haven't gotten one of these in a while! I started my First Night Game at Wrigley Field Project about 5 years ago and have been working on it ever since. 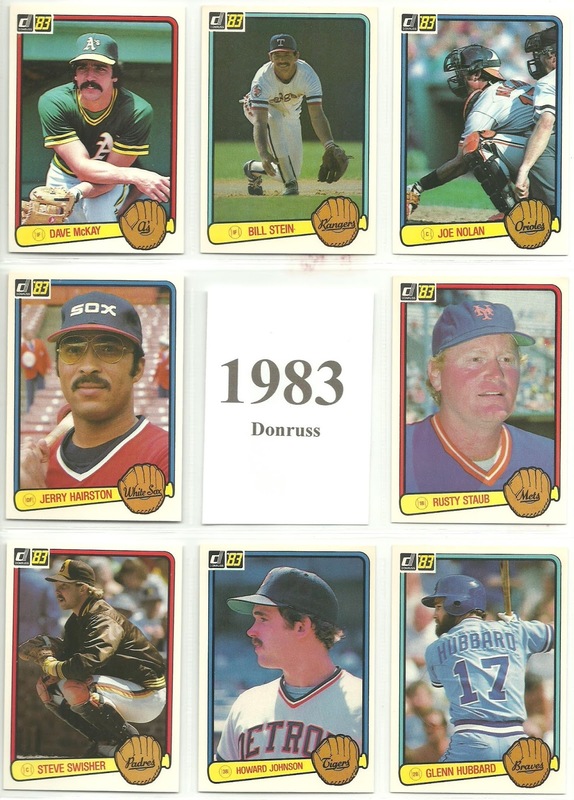 Up until about a week ago I still needed three players to sign a card for me: Mitch Webster, Damon Berryhill, and Darrin Jackson. 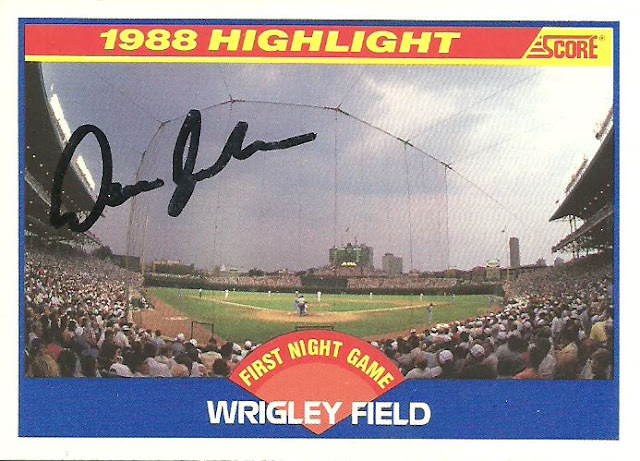 Last Tuesday I got a ttm request back from Darrin Jackson. it was postmarked from Phoenix. 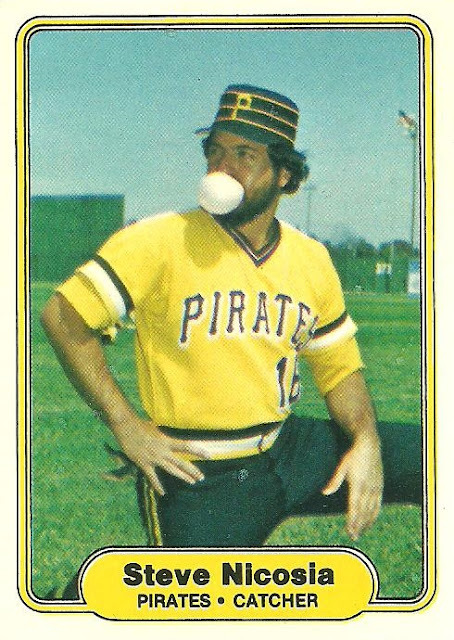 I've actually sent to him a couple of times (8/16/13 and 6/1/15), so I'm assuming this is the one I sent to him at Spring Training. Now I'm only missing two. 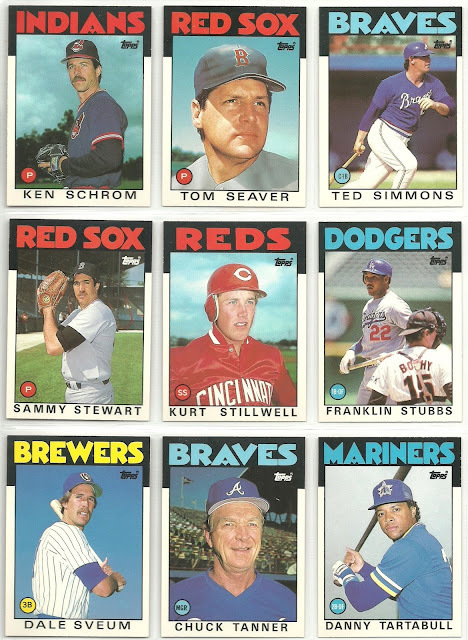 Mitch Webster and Damon Berryhill. If anyone has any leads on either of them i'd appreciate it. Thanks! 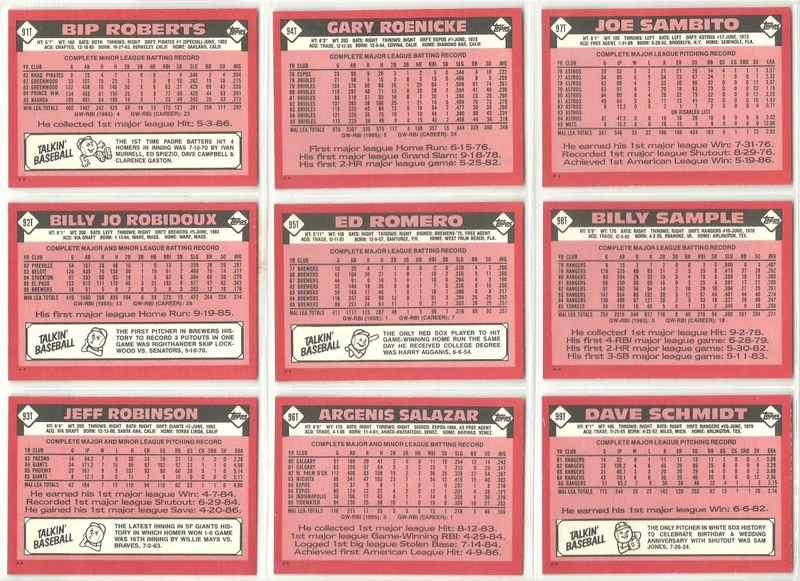 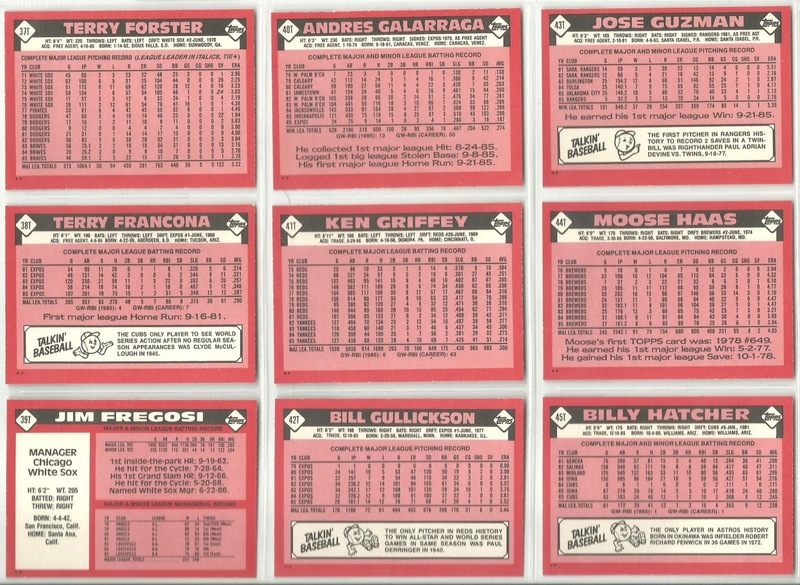 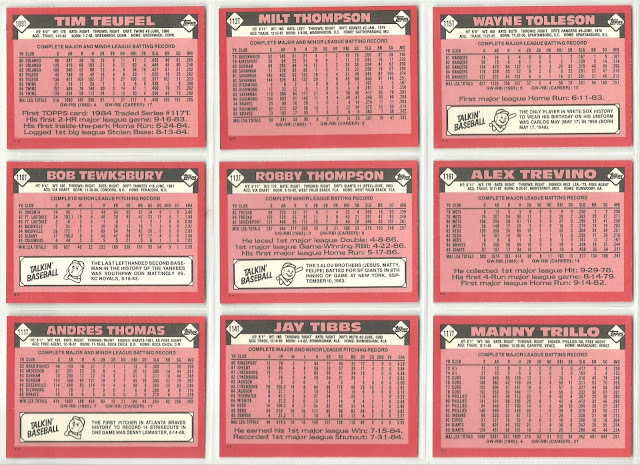 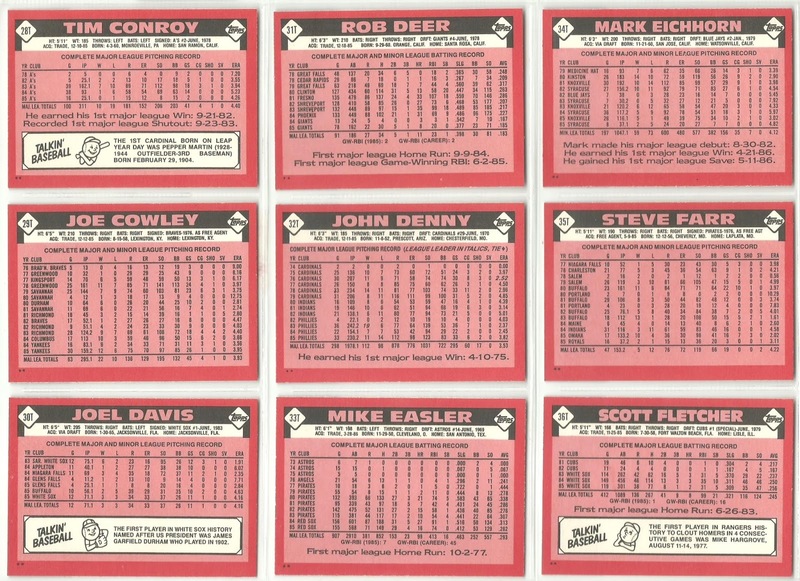 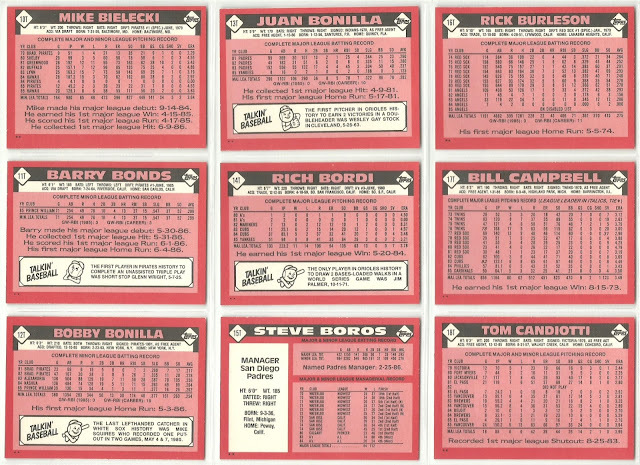 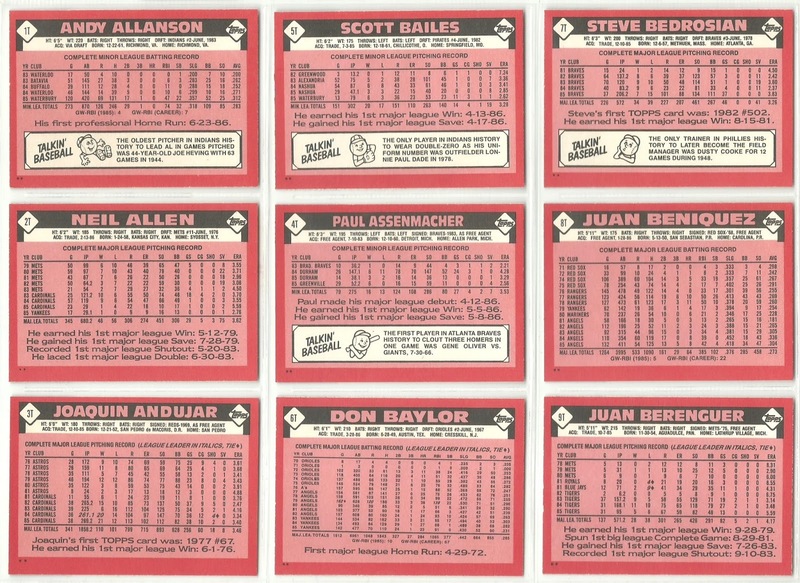 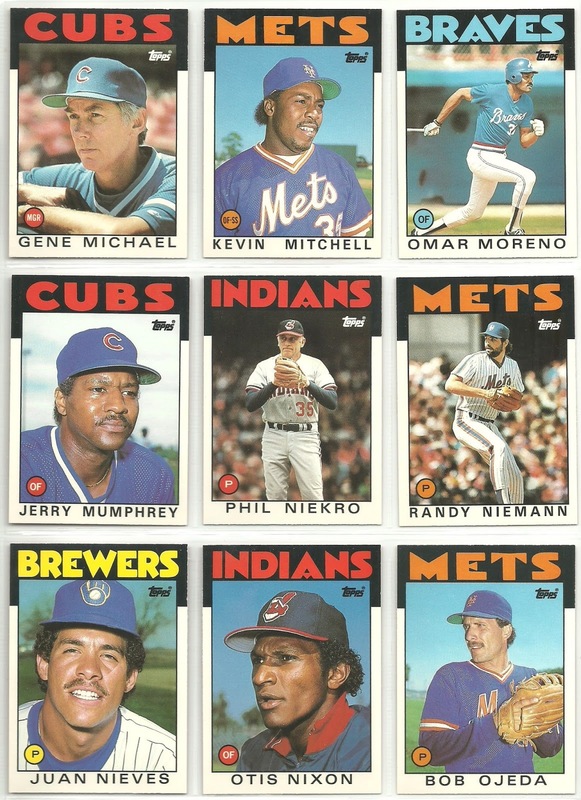 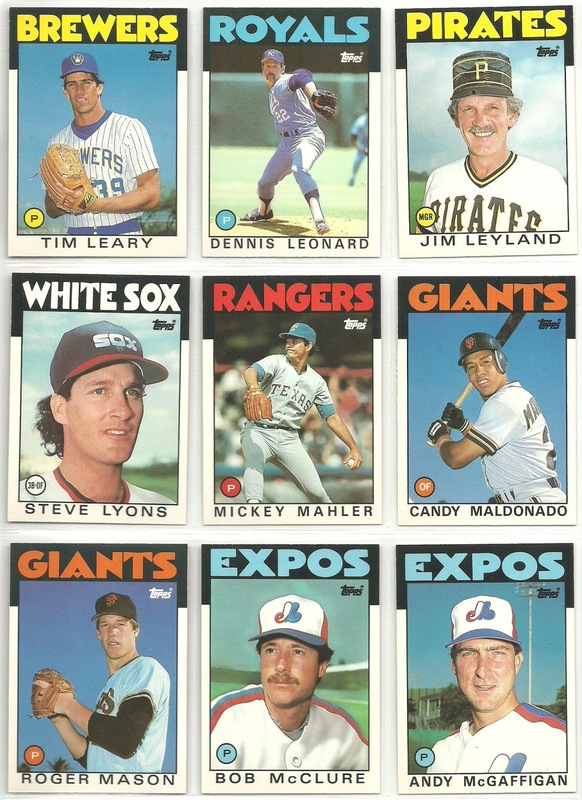 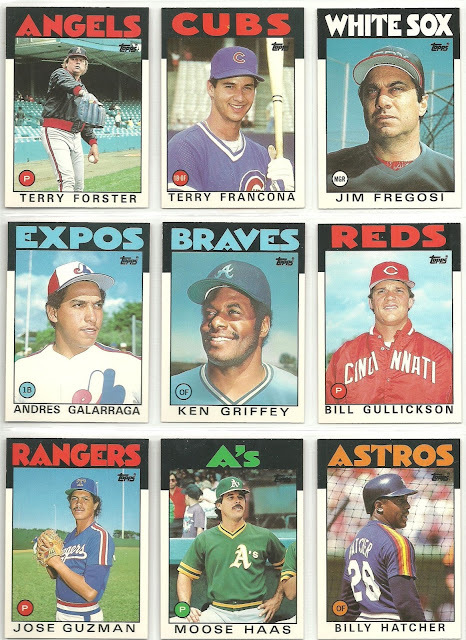 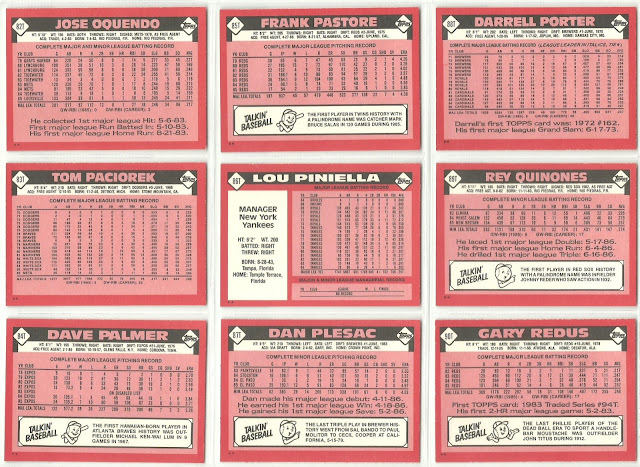 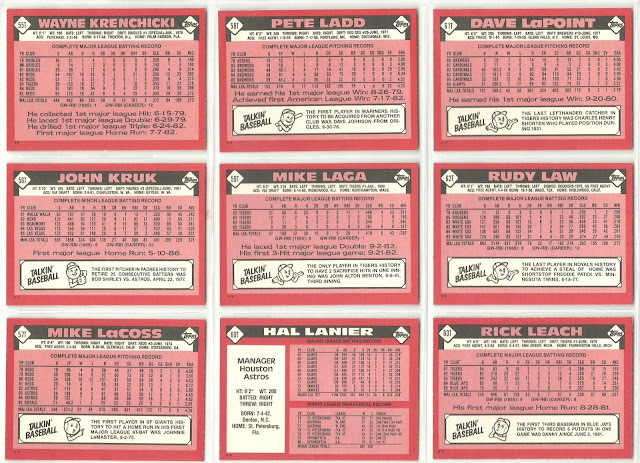 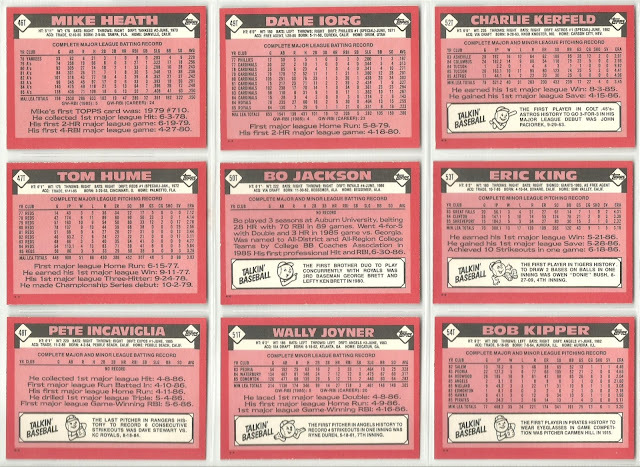 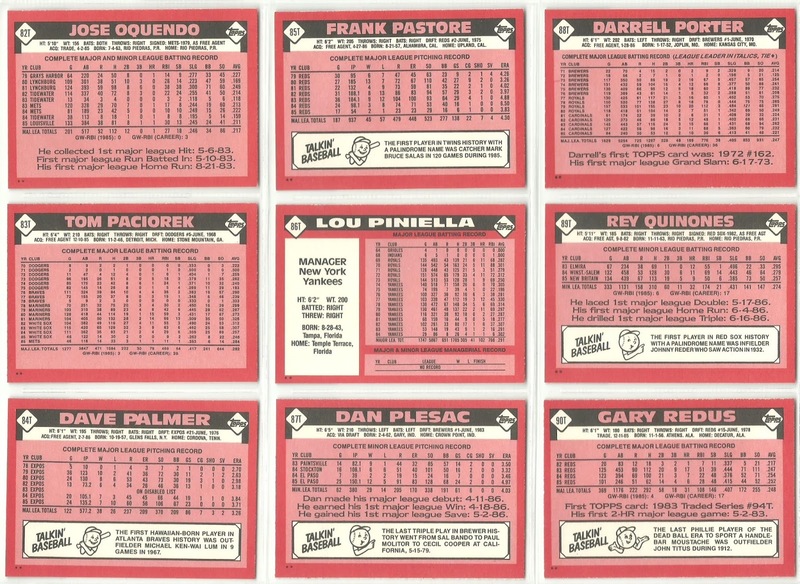 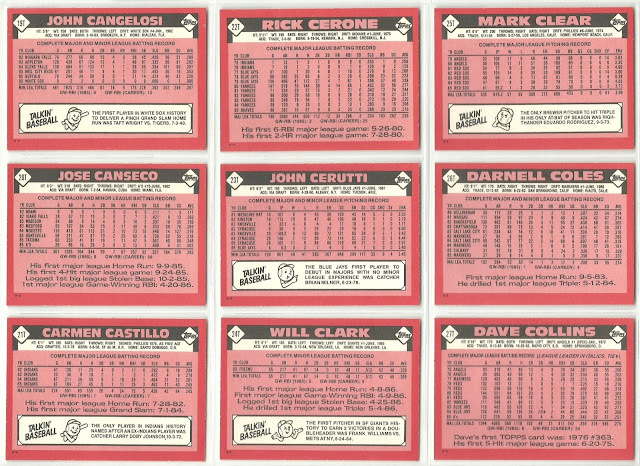 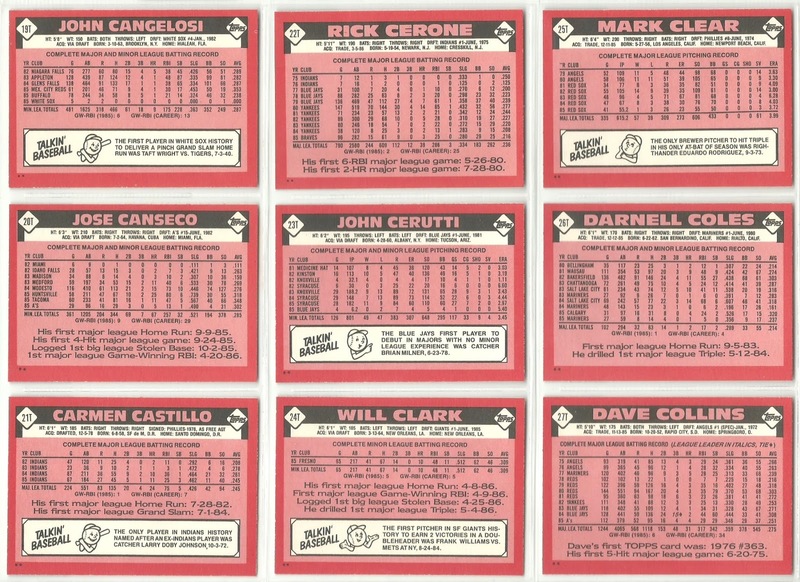 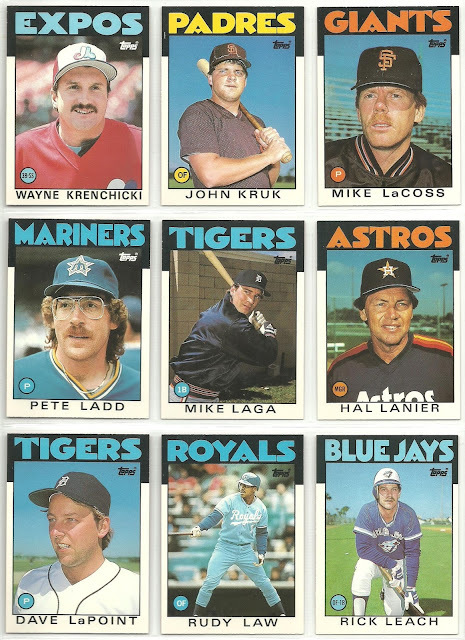 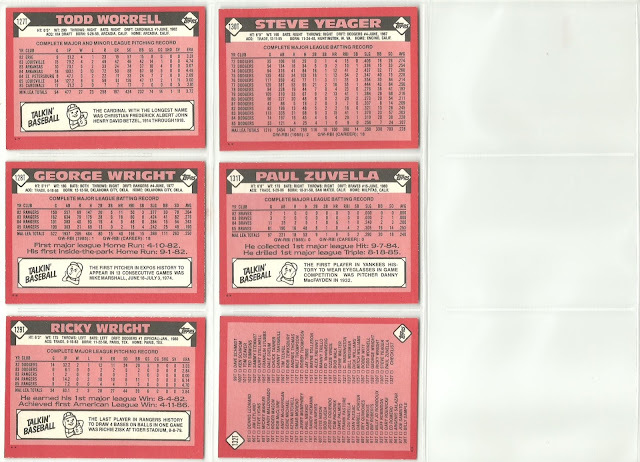 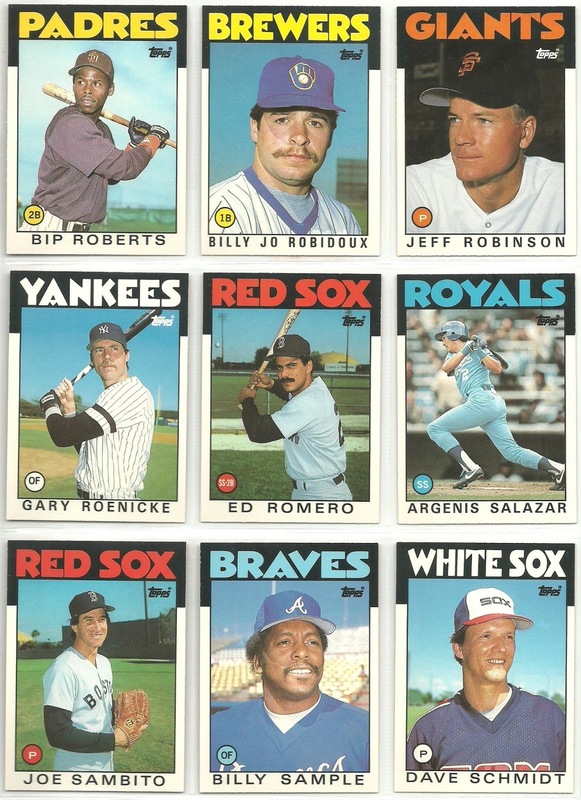 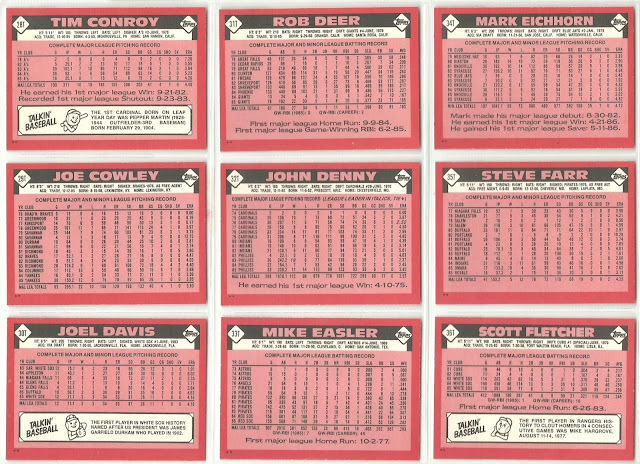 The 1986 Topps Traded set is a 132 card set that was sold as a boxed set. The "Traded" Series gave Topps the opportunity to feature players on new teams that had been traded during the season and rookie cards of players who didn't make it into the regular set. 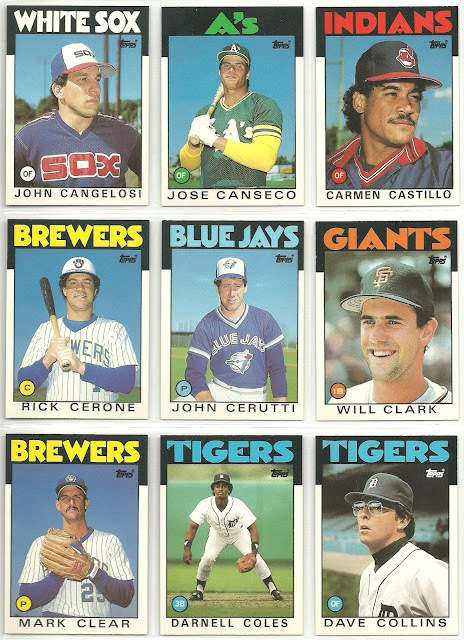 The set features a nice variety of star rookie or "XRC" cards with the likes of Barry Bonds, Jose Canseco and Bo Jackson leading the way. 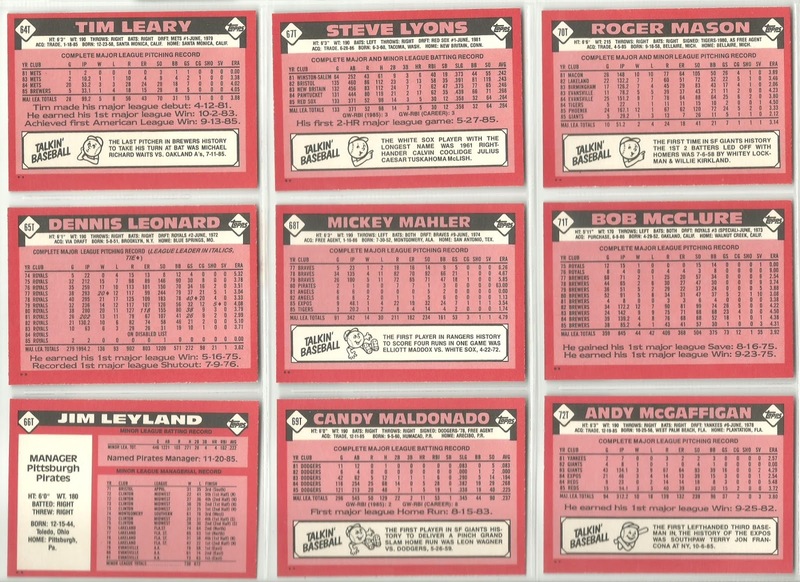 The cards were printed in Ireland. 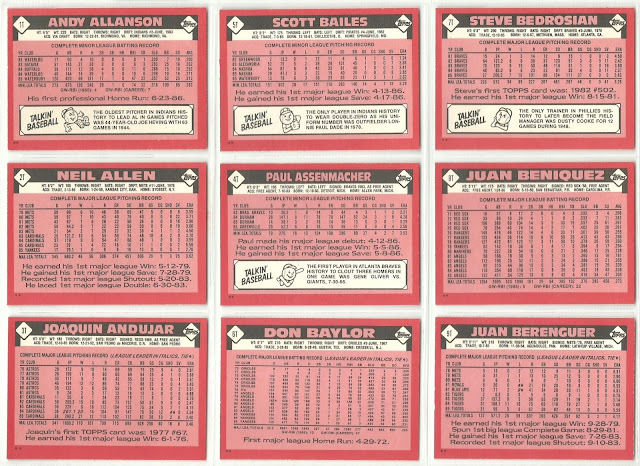 Here are the front and backs of all 132 cards. 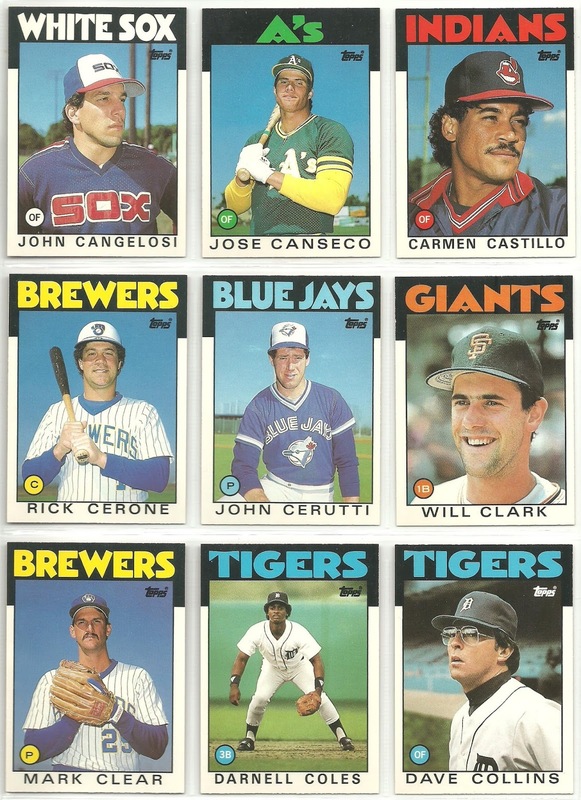 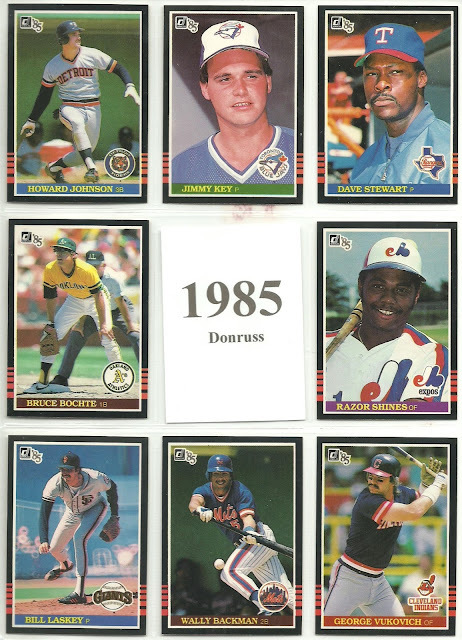 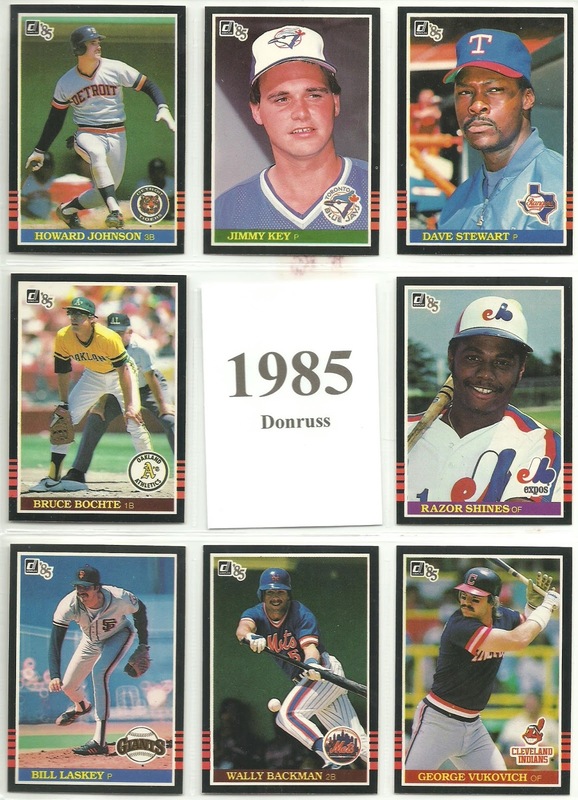 Let me know your thoughts on the 1986 Topps Traded set. 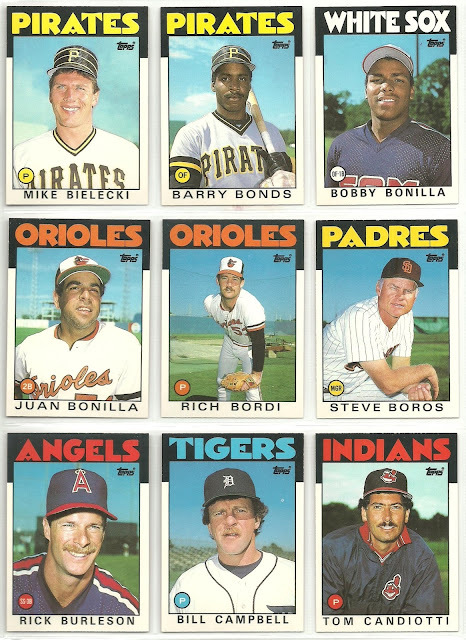 I once read an article about collector Barry Halper that stated that he owned nearly every baseball card ever made up to a certain point. That may have been possible up to a certain point, but that possibility is long gone. 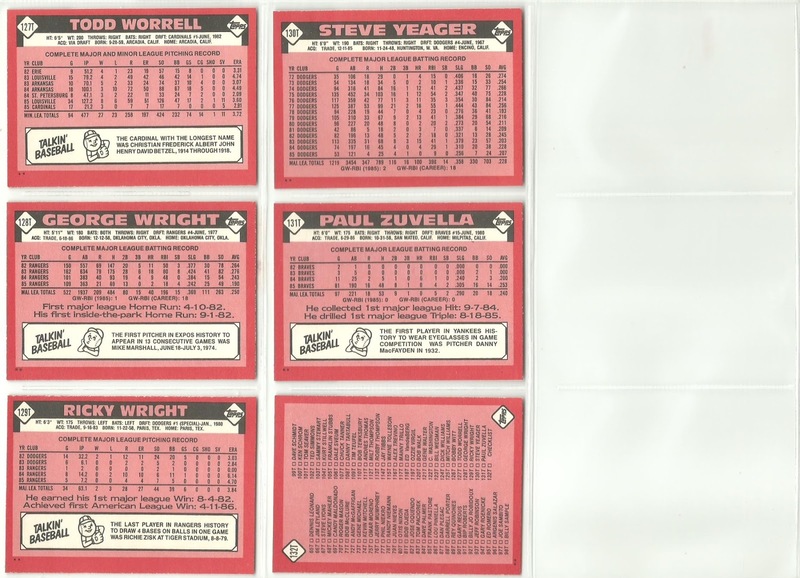 The shear volume of sets produced in the 1990's and the introduction of autographed and game-used cards and the ensuing costs along with serial numbered cards into the hobby including 1/1's have made collecting every card ever made impossible. 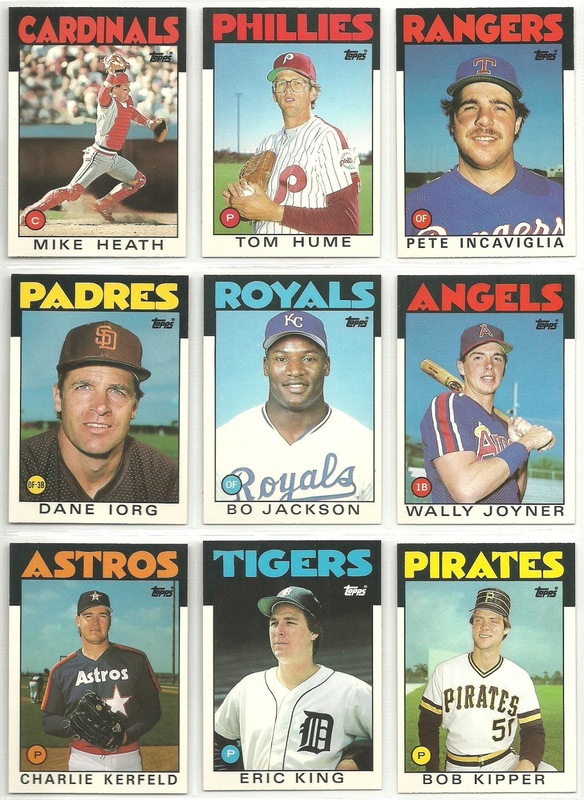 Even though I've known this for many years, it didn't change my desire to collect every baseball card. 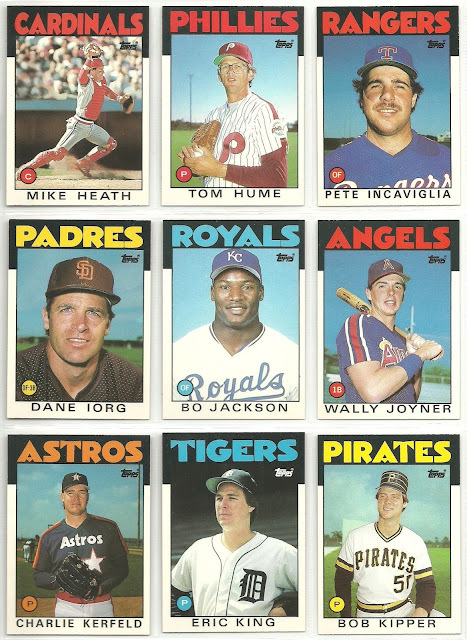 However, we all know how our collecting habits can change over time. It's time for me to let go of some of the cards I've collected over the years that don't fit my collection and make room for what does fit my collection. 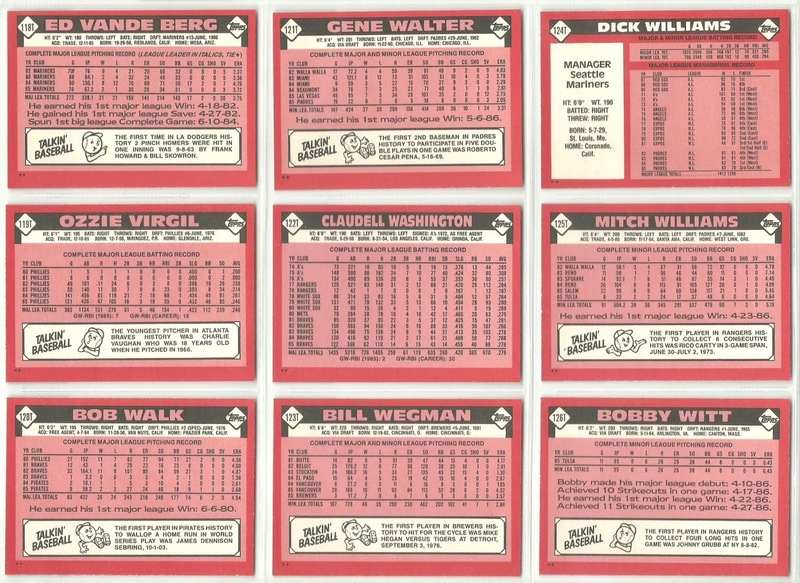 I like the thought of having a small representation of various sets though. 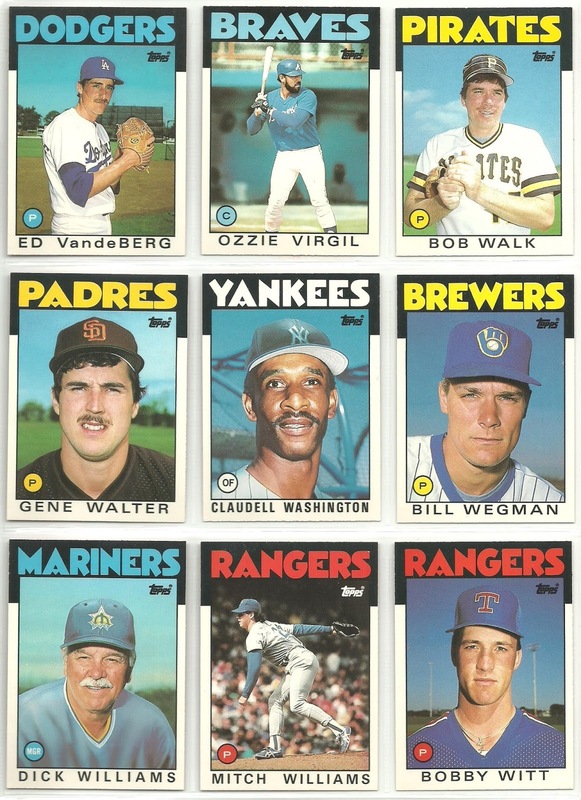 I've started 9 card pages for various years and sets. Take a look. 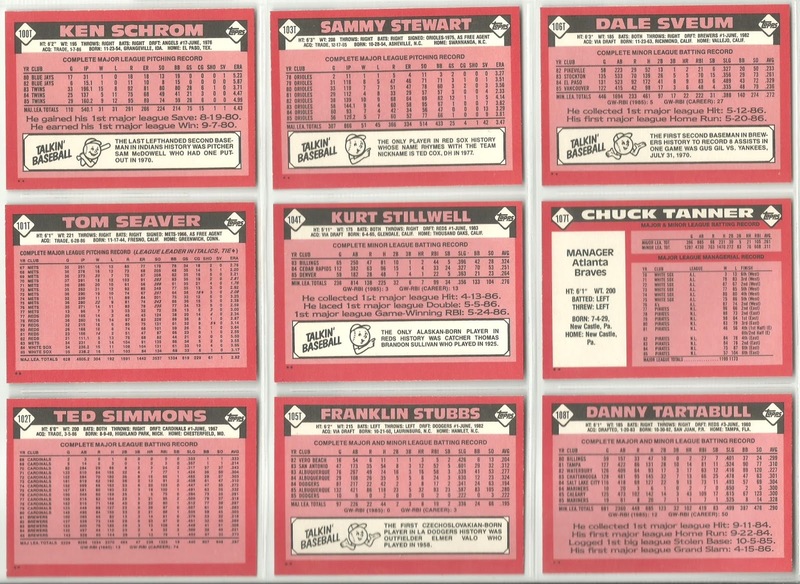 You'll notice that there aren't a lot of star cards, because they are typically with my player collections. 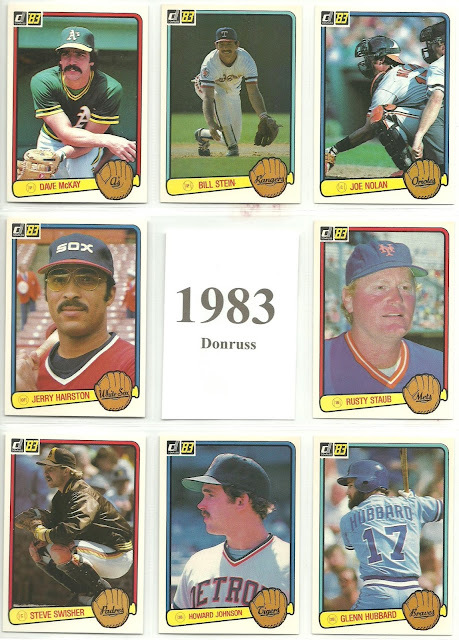 I tried to look for rookie cards of semi stars, errors, and just photos that I liked. I've got about 350 cards from each of the sets above so send me a list of cards you need and I'll see what I can do and we can work out a trade. 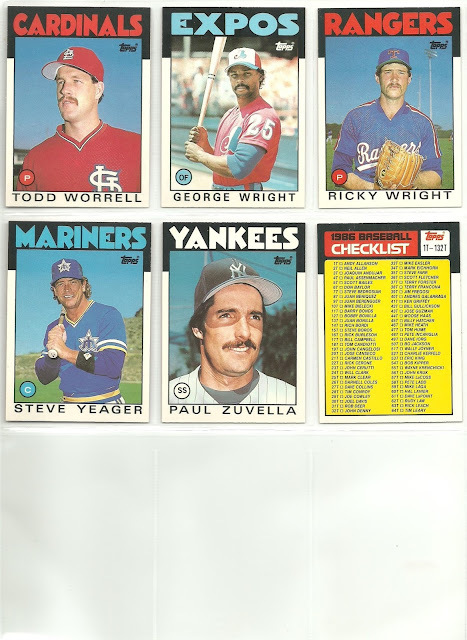 I picked these up a while back off ebay, and by "a while back" I mean probably over a year ago*. 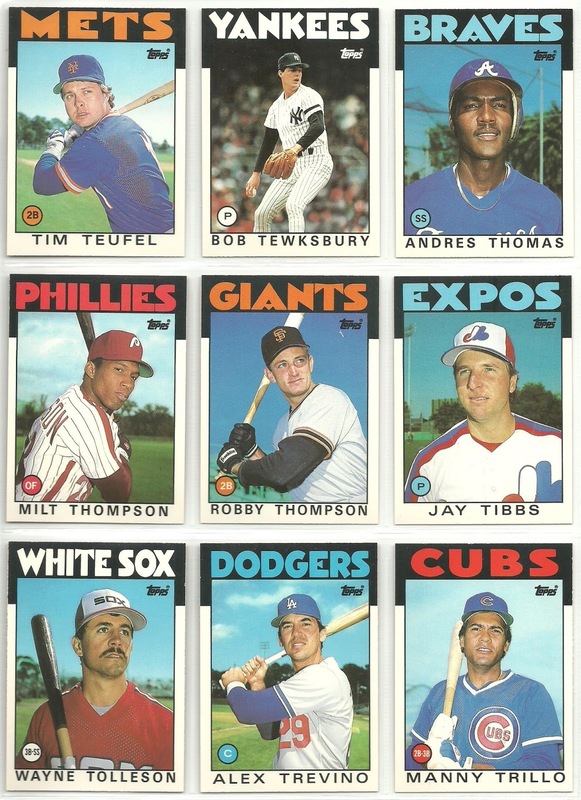 They are the the online exclusive over-sized versions that Topps sells online. 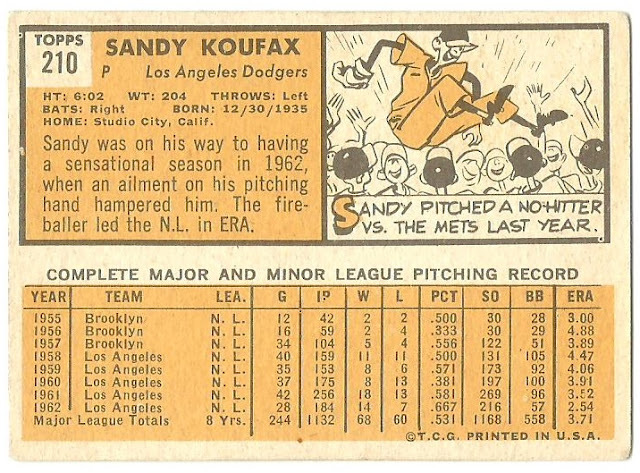 They're 5 x 7. I think I paid a couple of bucks each*, again I can't be sure because it was so long ago. 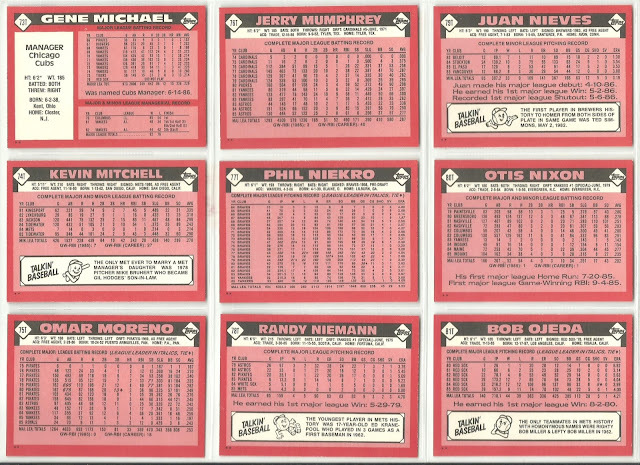 Each is numbered to 49. 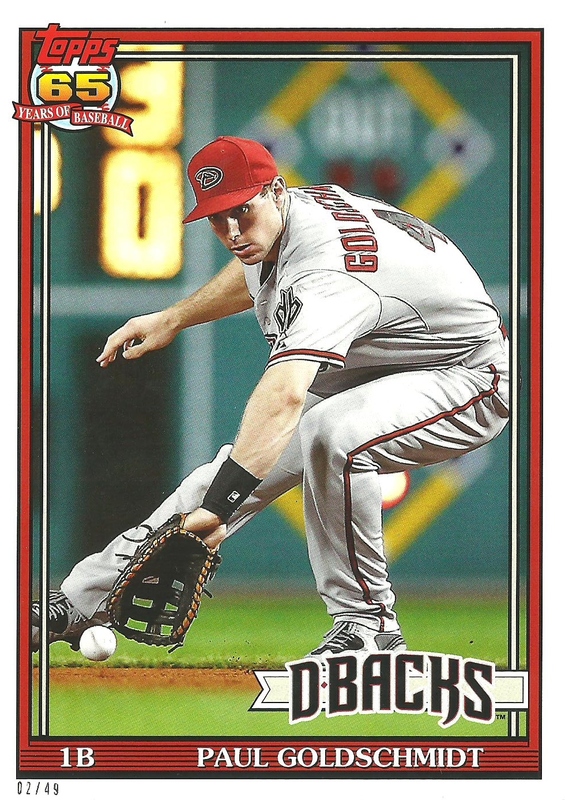 Because they aren't the standard size, I put them in a pile of stuff rather than in my Goldschmidt box and they got forgotten. 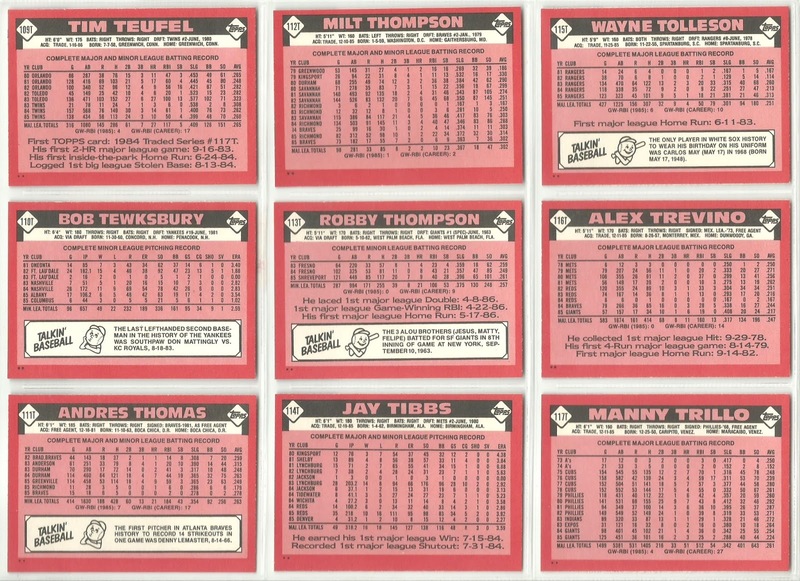 How do you feel about the online exclusives? How do you store your over-sized cards or do you just stay away from it altogether? 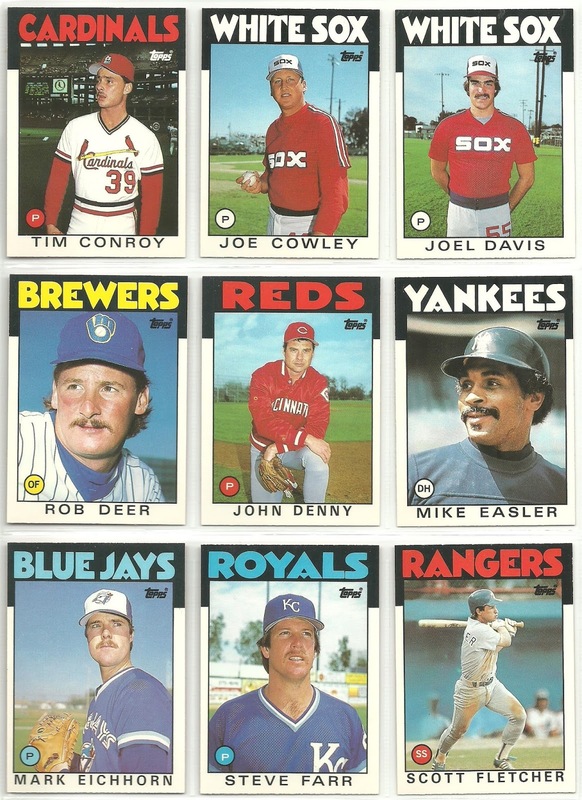 *My curiosity got the best of my and I had to check. 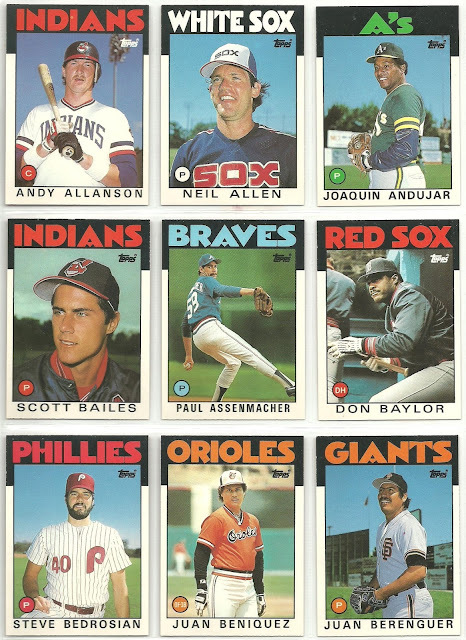 I bought them on March 26, 2017 for $1.50 each from the same seller. Since I was looking I checked out what the seller currently has for sale and he still has one of the All-Star Goldschmidt cards for sale, but they want $9.99 now. 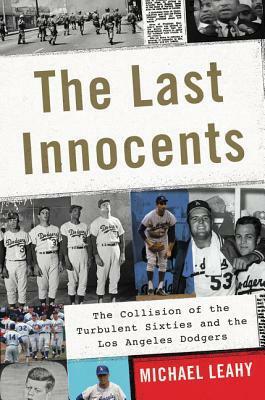 I finished reading The Last Innocents by Michael Leahy last week and I thoroughly enjoyed it, even if it was about the Dodgers. 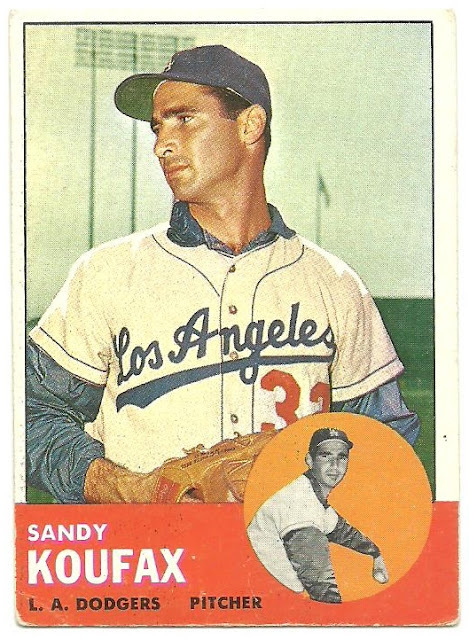 Truth be told, I love anything to do with the history of baseball and I was a Dodgers fan before the D-Backs arrived in 1998, so this book was right up my alley. While I was already somewhat familiar with the Koufax and Drysdale led Dodgers of the 1960's I learned a lot about other Dodgers players from that decade including Maury Wills and his relationship with actress Doris Day and the struggles that haunted Wes Parker during his childhood and remained well into his playing career and beyond. 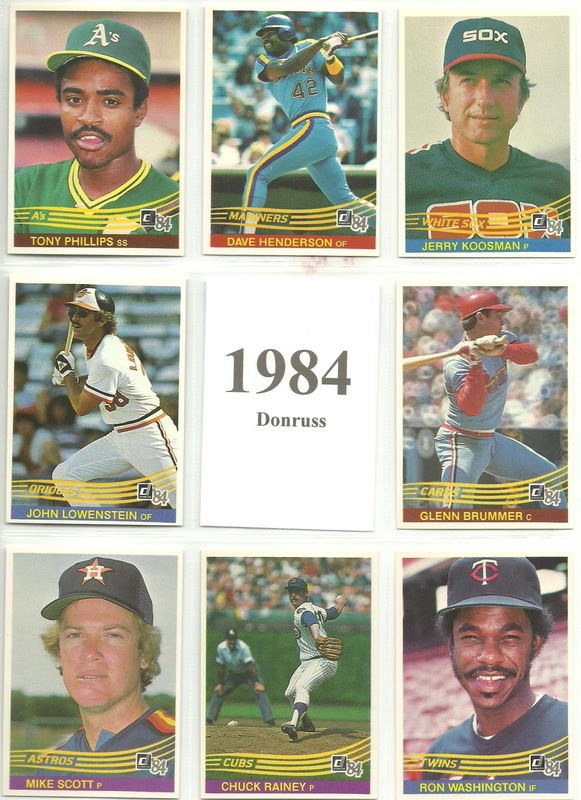 I highly recommend this book to any baseball fan. I'm pretty sure I don't have any Wes Parker cards in my collection and that needs to change. 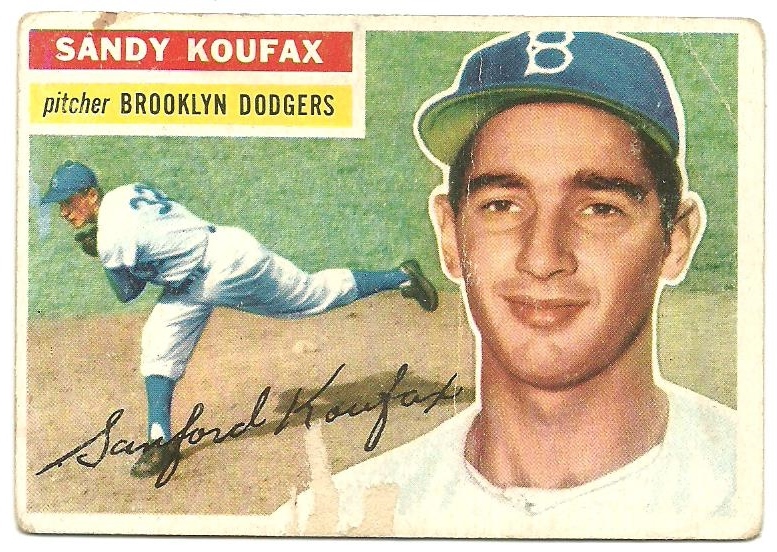 I have a couple of Koufax cards from his playing days and I have a Drysdale RC, so I thought this would be a good time to show them off on the blog. 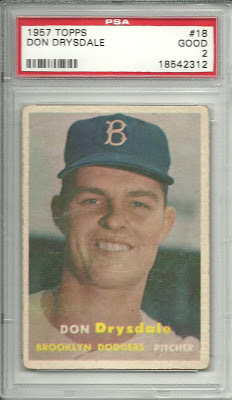 Here's a recent eBay pickup. 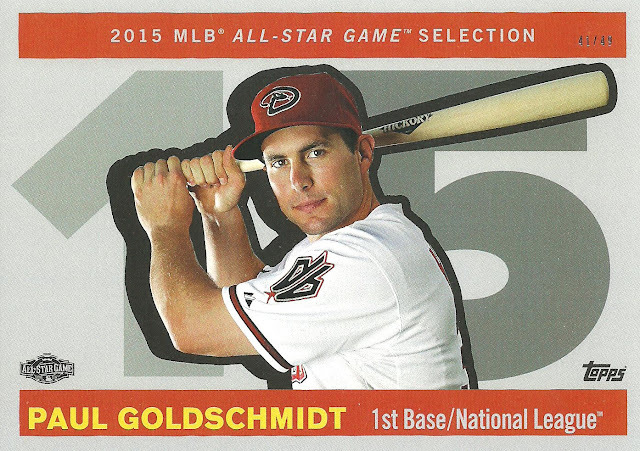 It's a 2016 Topps Bunt gold parallel of Paul Goldschmidt numbered 49/50. 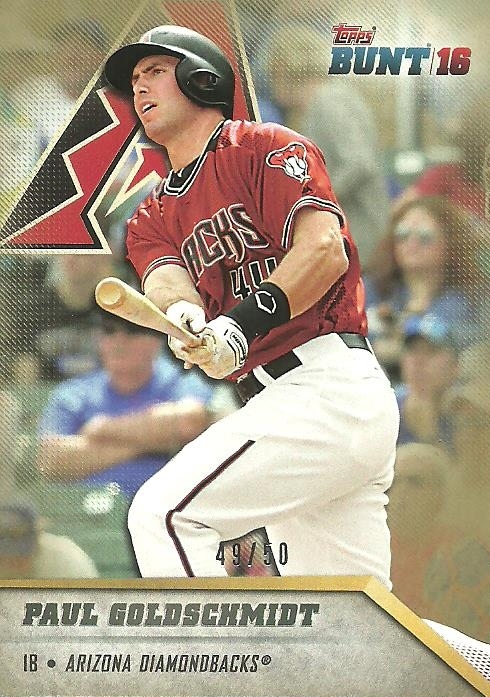 It's my 15th card in my quest to collect a Paul Goldschmidt card numbered 01/50 - 50/50. I picked up this 2017 Bowman's Best gold parallel Best Cuts card of Paul Goldschmidt off eBay recently. When I saw this card online I thought the "Best Cuts" and the diamond looking things in the bottom right hand corner were die cut. 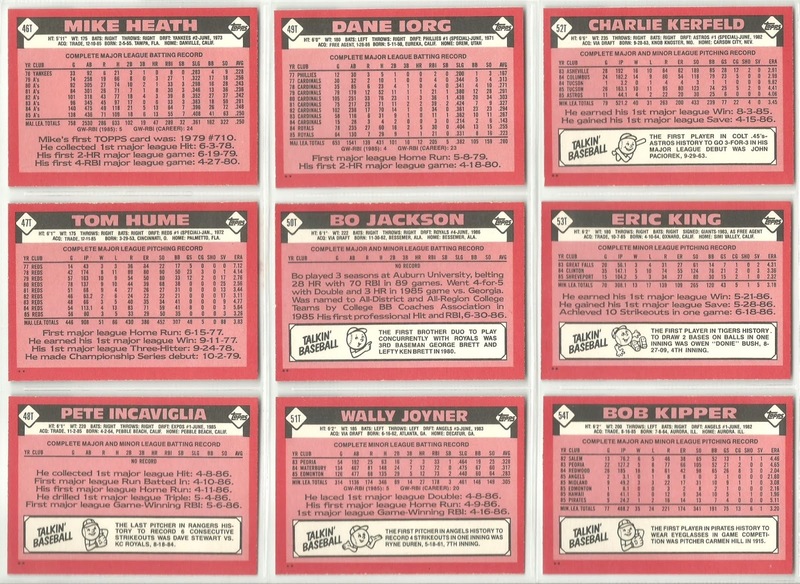 They aren't, but how cool would that have been? 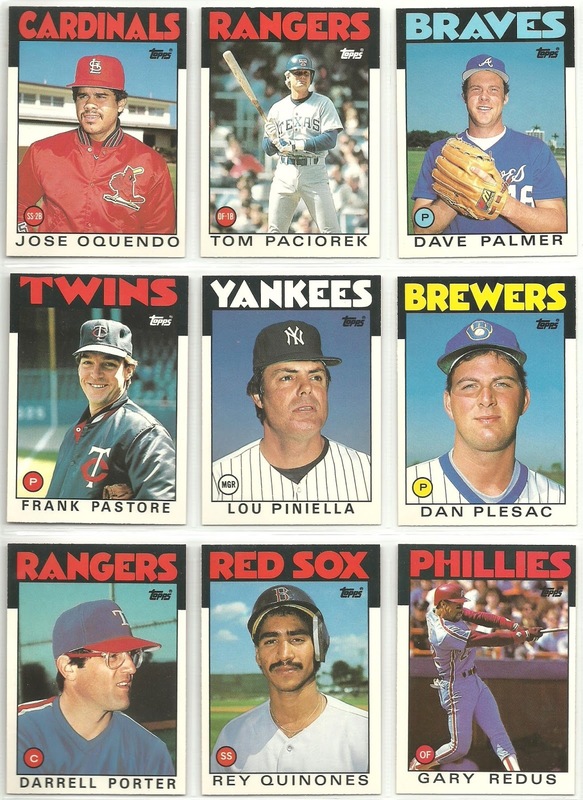 I miss all the die cut cards from the 90's and early 2000's. This is my 14th card in my quest to get a Goldschmidt card serial numbered 01/50 - 50/50. I've been going through a binder filled with 1982 Fleer and pulled out a bunch of cards for my mini collections. 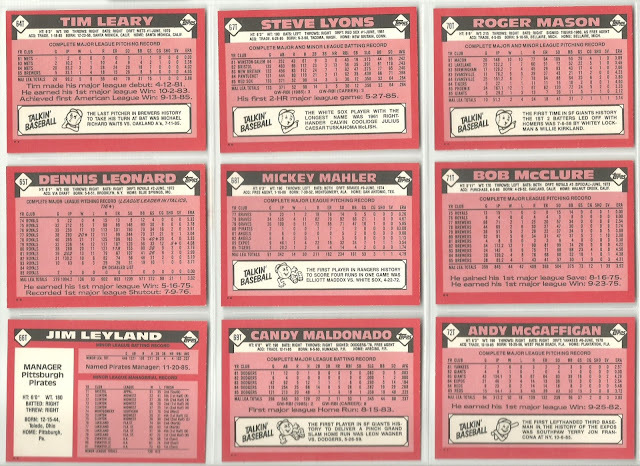 Let's start with bubblegum cards. Back in 1975 Fleer sued Topps for the right to sell trading cards and gum. 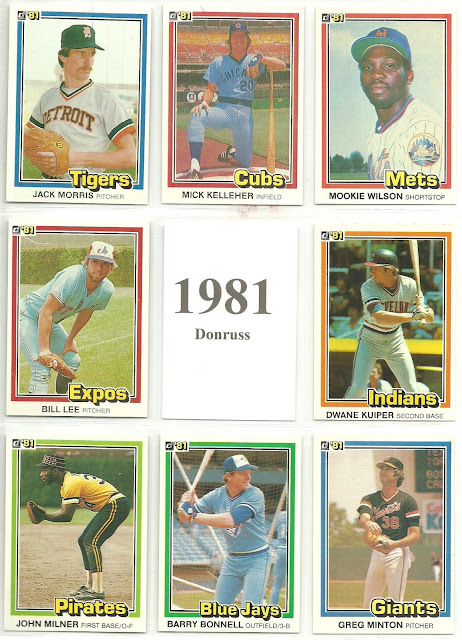 It took a while, but in 1980 the courts ruled in favor of Topps, so Fleer and Donruss produced cards and sold them with gum in 1981. 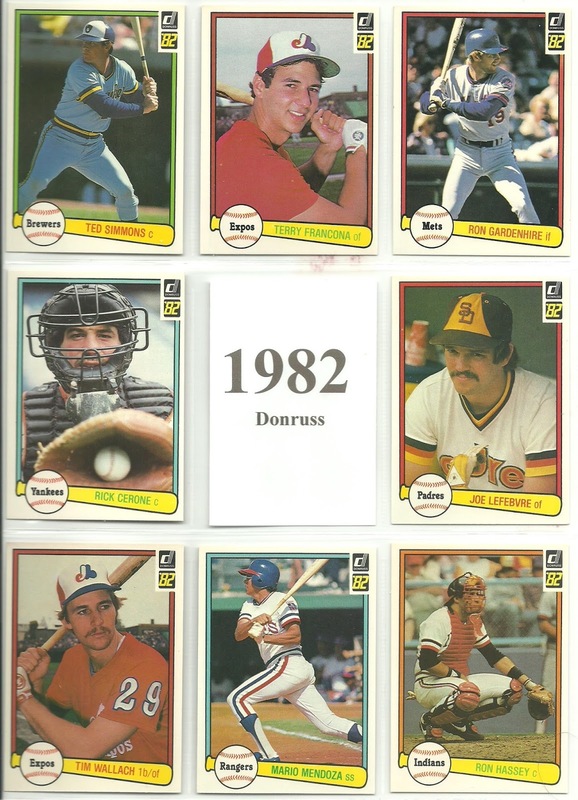 In late 1981 a court overruled the decision and so starting in 1982 both Fleer and Donruss had to stop including gum with it's trading cards. 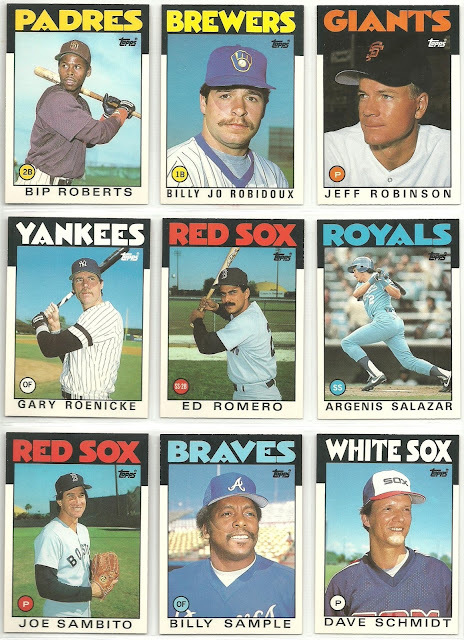 Instead, Fleer would issue stickers and Donruss included puzzles pieces with its cards to get around the courts decision. 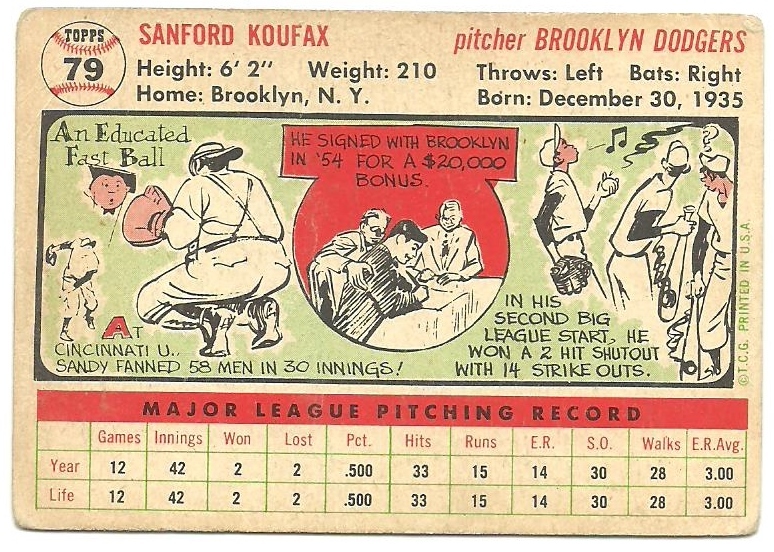 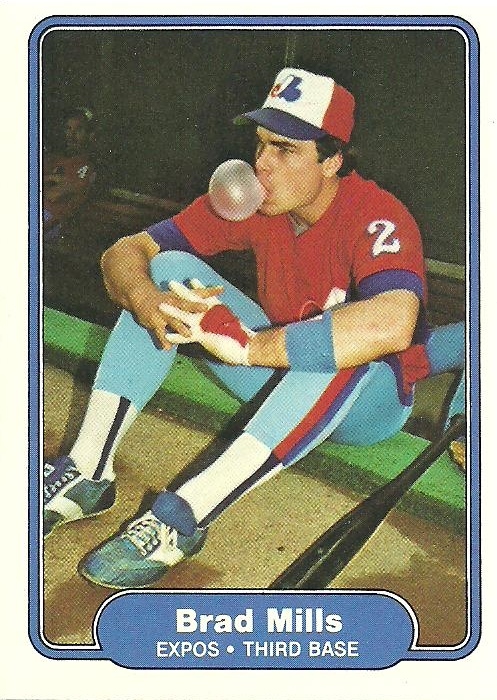 Now that the history lesson is over, here are a couple of cards with players blowing bubbles. 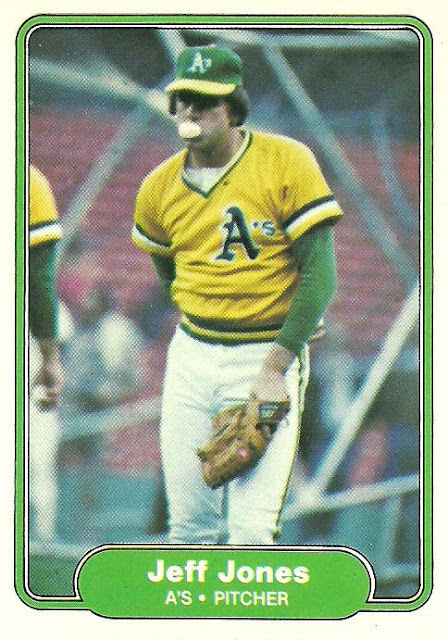 I think it would have been awesome if somehow Fleer had been able to get more pictures of players blowing bubbles as a thumbing of their nose to Topps.